I enjoy shopping for my children, I actually have more fun shopping for them then I do shopping for myself! When I think about shopping for new clothes for my little ones, Gymboree always comes to mind, it's a brand we have loved for years! So I was super excited to hear about their brand new Hop 'N' Roll playwear line, it's the perfect line of mix & match styles - all perfect for play! We happen to have a Gymboree store at our local mall, so last week I did some shopping in-store to check out the new line in person! The Hop 'N' Roll playwear line was right up front when I entered & was full of bright colors, fun patterns & a ton of mix & match styles! I found a few super cute outfits for each of my children that I knew they would love! 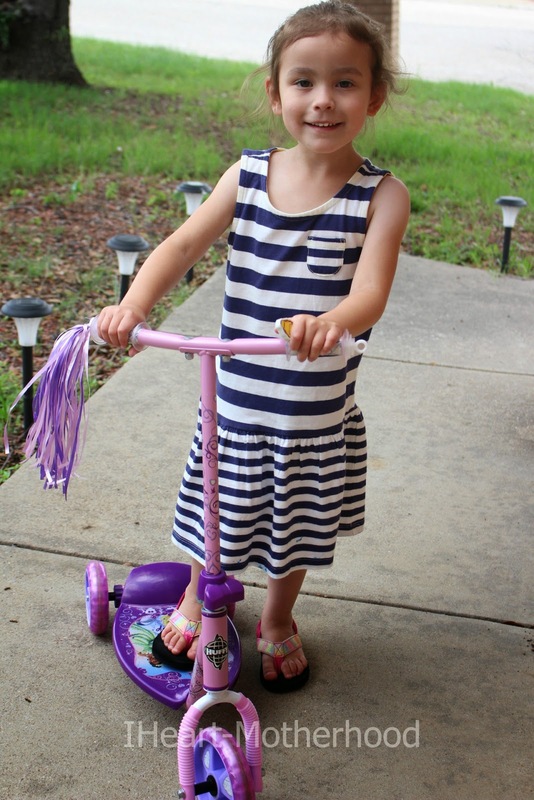 Little Sister C is wearing the Striped Tank Dress in a size 5! One thing I love about Gymboree is they carry newborn sizes for boys & girls, all the way up to size 10 in store! If your shopping online, you can find clothing up to size 12, I have a feeling this will be the last year my son can wear Gymboree & it makes me so sad! Big Brother C is sporting the Monster Truck Tee & a pair of Pull On Shorts in a size 10! 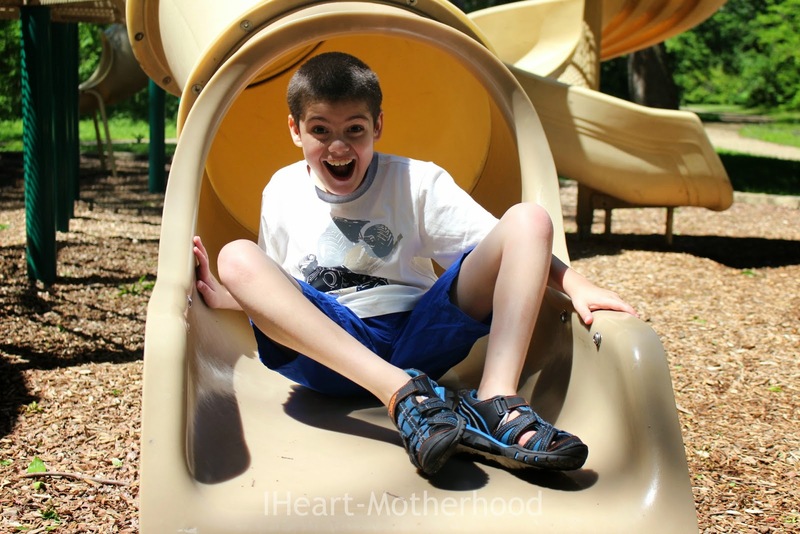 My children absolutely enjoy being out doors & playing, whether it's riding their scooters in our court, playing basketball together or visiting our local park & go down the slides over & over - it's important for them to play, play, play! 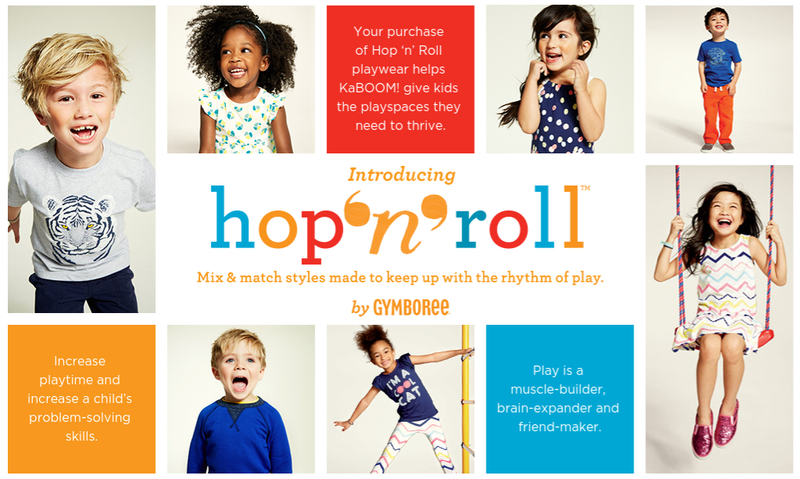 Gymboree is celebrating it's new Hop 'N' Roll line by parterning with KaBOOM! - a national non-profit organization that works to ensure that all kids have a childhood filled with active play, especially those in under-served communities. From April 7 - May 31, Gymboree will be supporting KaBOOM! with a series of programs & activities-- including donating a percentage of proceeds from the line & creating an exclusive arts & crafts box with Kiwi Crate-- with the goal of raising enough money to build a play to play for 10,000 deserving kids in 2015. 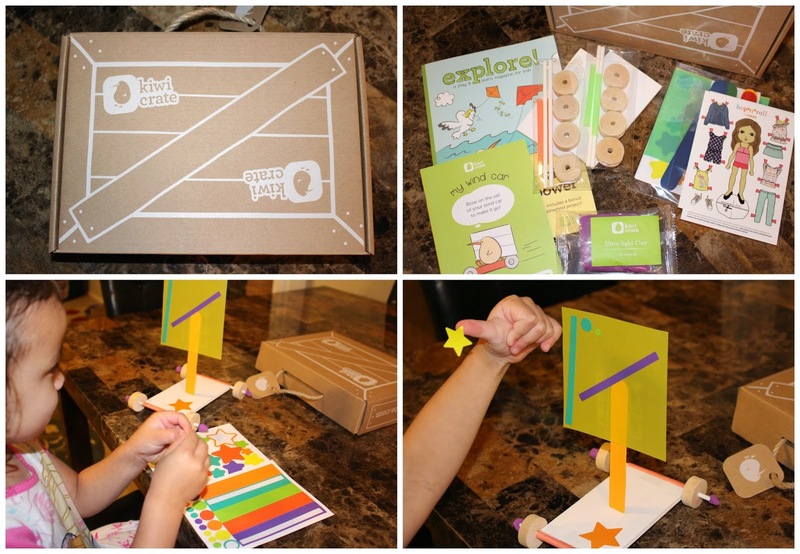 We also received a limited-edition Kiwi Crate & my daughter couldn't wait to make her very own wind car! Her package was filled with all the arts & craft needed to create her wind car - it was up to her to play & use her imagination! Have you checked out the new Hop 'N' Roll Playwear line at Gymboree? Feel free to stay connected with Gymboree on Facebook, Twitter & Pinterest! Very cute! Gymboree makes nice clothing - well made & cute. Aw, so cute and adorable!! Very cute! We love Gymboree! I recently made an order with Gymboree. I love their collections and their prices also. Gymboree has always had great fashion & great colors! Im happy to know they have still kept up with it for all these years. Thanks for posting.